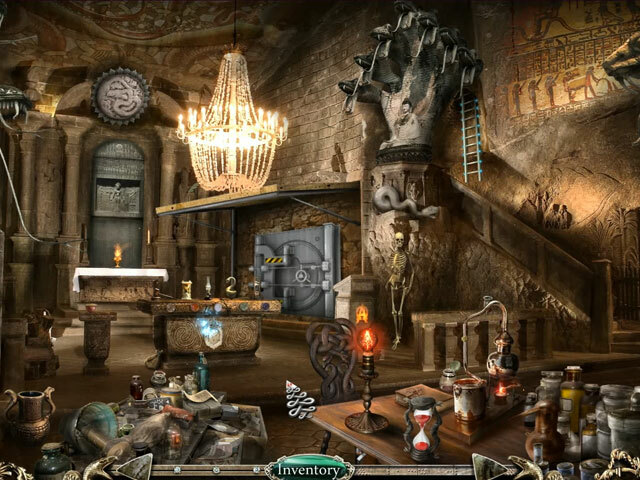 Discover what's hiding behind the "Apophis" organization! 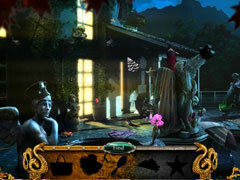 -A thrilling universe where sensuality and justice go hand in hand. 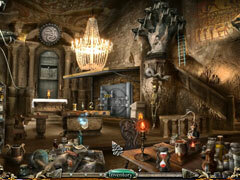 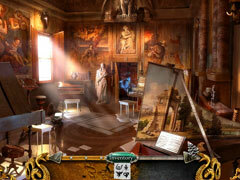 -More than 40 places to discover, 29 hidden object scenes and 26 mini-games to test your patience and reasoning.